As long as you have an email address, you are one of many who have fallen victim to the vast array of unsolicited emails that somebody, somewhere, believes are useful. As a recipient, you more than likely just hit delete… you may have even gone all the way and hit unsubscribe. Eventually, however, the tide will turn and you’ll be the sender. Let’s talk about how to avoid this particular situation by discussing how to compose an effective sales email. There are a few key points you should make sure you check off as you compose your email. First, do your best to personalize it. Use the recipient’s name (but don’t go over the top) and include any details you can – for example, their position or role in their company, the last time you and the recipient had spoken, etc. Next, it is very important to clarify what you can do for them! This is the most effective part of your email. You should identify something that the recipient currently doesn’t have but needs or anything else that is both specific and useful to their business. 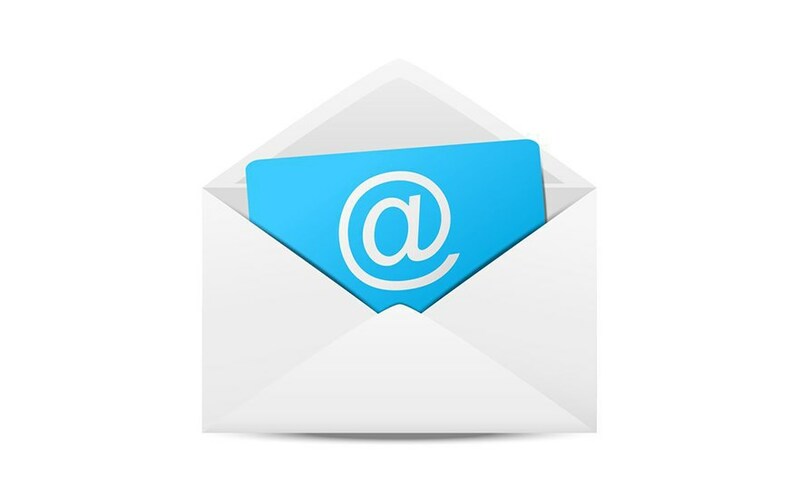 This provides the reader a compelling reason to consider your email, engendering a consultative approach. You must also provide some kind of urgency – but again, nothing over the top. This provides a reason for the recipient to actually take action. Now, a common mistake that people make in their sales emails is about incentive. You do not want to try to win their business by saying you want to win their business. For example, an ineffective sales email may say “Our company would love a shot at your business.” I’m sure you would! However, that is not a compelling incentive for your reader to consider your service. Instead, explain to the reader why they should consider your service. How will you increase their revenue, improve their salesforce, convenience their company, etc. So, as you prepare to email your prospects, be sure to consider your exact audience by personalizing the email, providing a compelling reason for the reader to consider your offering and take action, and finally by specifying how they will benefit from your service.